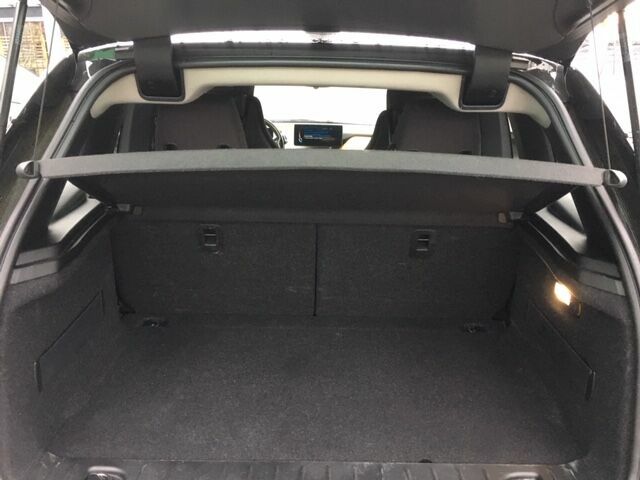 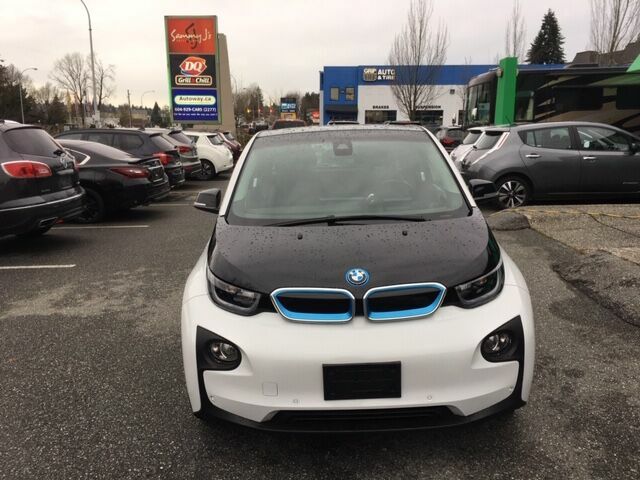 New to our lineup is this White Fully Loaded BMW i3 Terra with Range Extender. 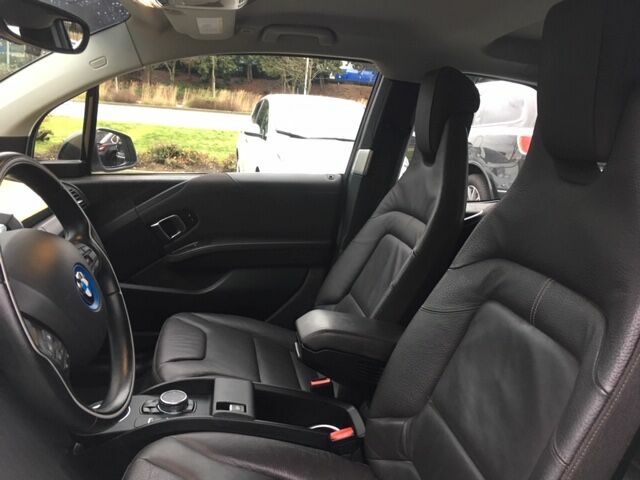 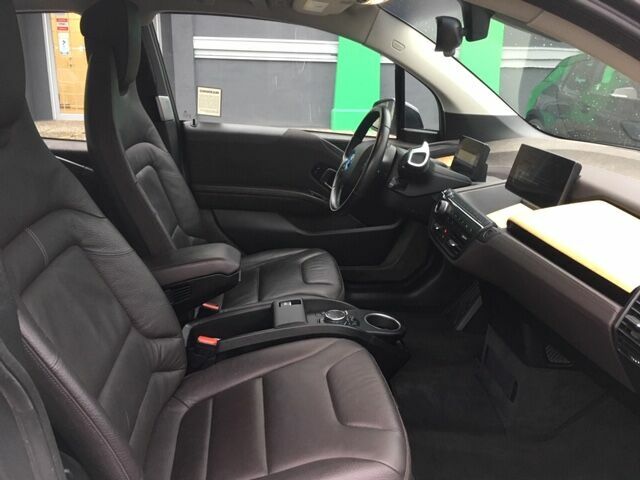 Equipped with BMW Suite Package for a premium full-leather interior, the active drivers assist package with adaptive cruise and stop and go assist, built in navigation, Harmon Kardon audio, rain sensing wipers with auto headlights and so much more. 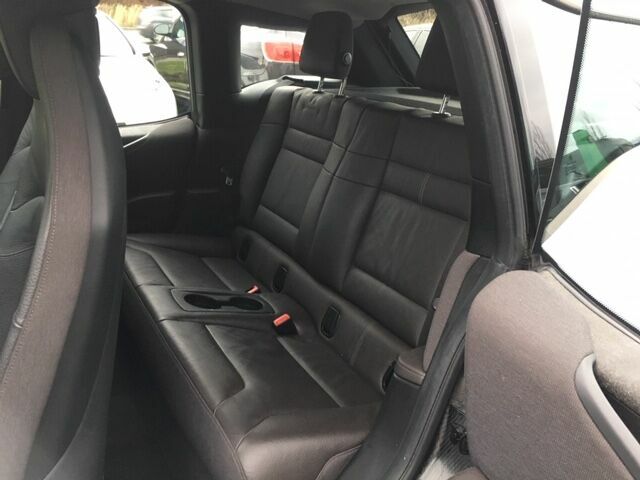 Take a look at the full feature list to see everything in detail, or call today. 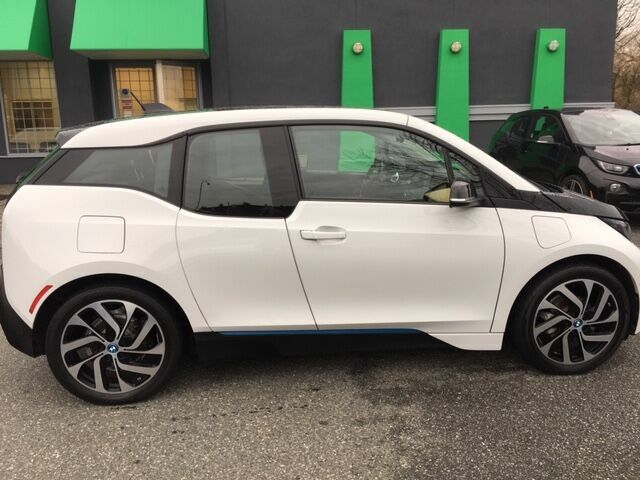 This is one of the best ways to go green and save cash at the pump. 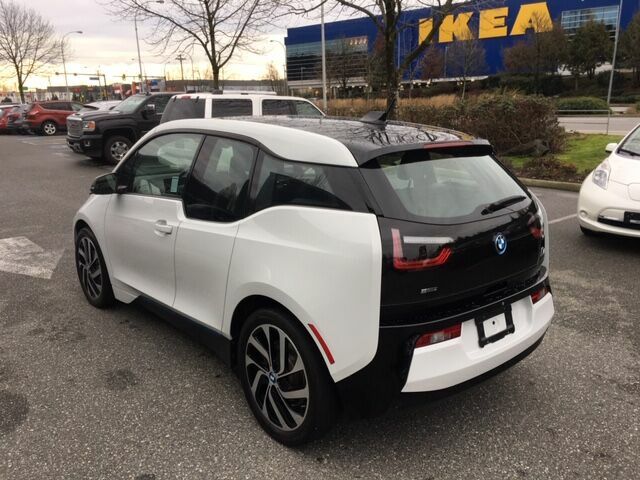 97km full electric range with range extending gasoline engine (75km) means you can still go for a road trip and spend nothing on gas in the city (*manufacturer's published range specs). 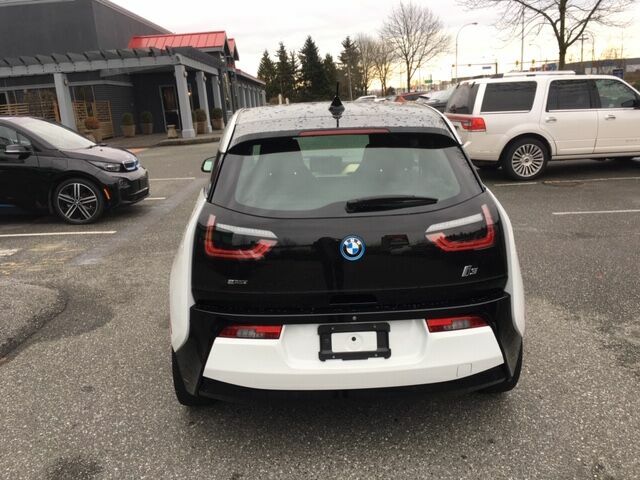 This car has a bumper to bumper factory warranty until 80,000km or 8/25/2020. 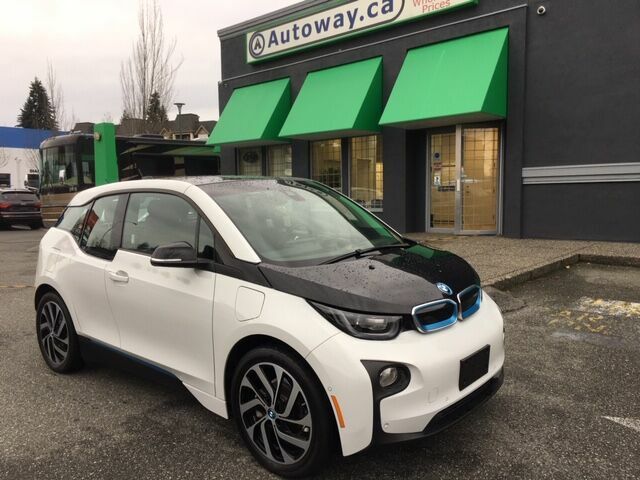 For a full detailed features list, please contact us at 604-929-2277 or visit www.Autoway.ca. 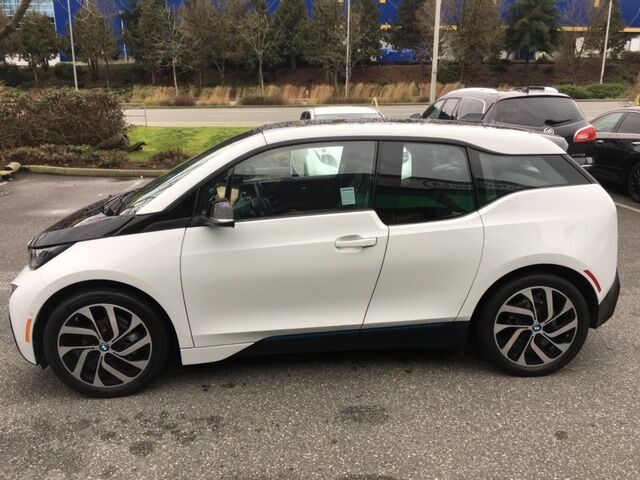 When you buy a car from My Electric Vehicle, shop with confidence. 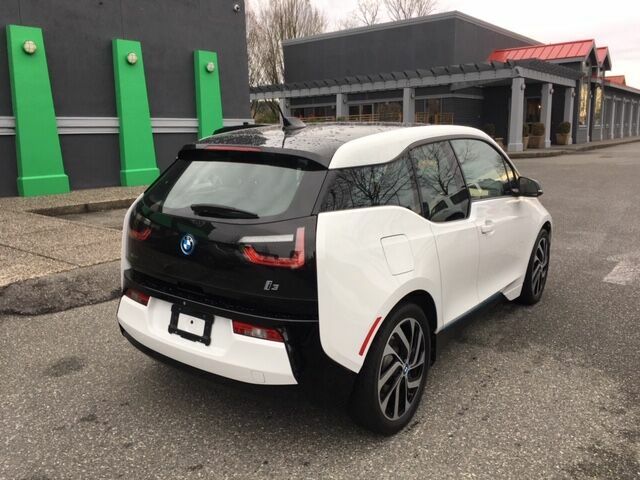 Every My Electric Vehicle 5-Star Certified Pre-Owned comes with a 143 point Certified Inspection, and a No-Charge 90 day, 5000 km Powertrain Warranty. 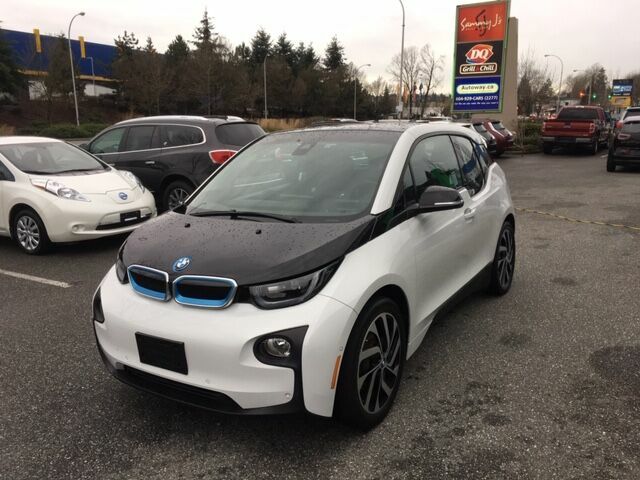 We also have a complete variety of further extended warranty plans ranging from longer basic coverage to full coverage up to 5 years and a further 160,000 kms!